The Transportation Engineering Students Organization (TESO) is a student organization aiming to connect students specializing in transportation at ODU. 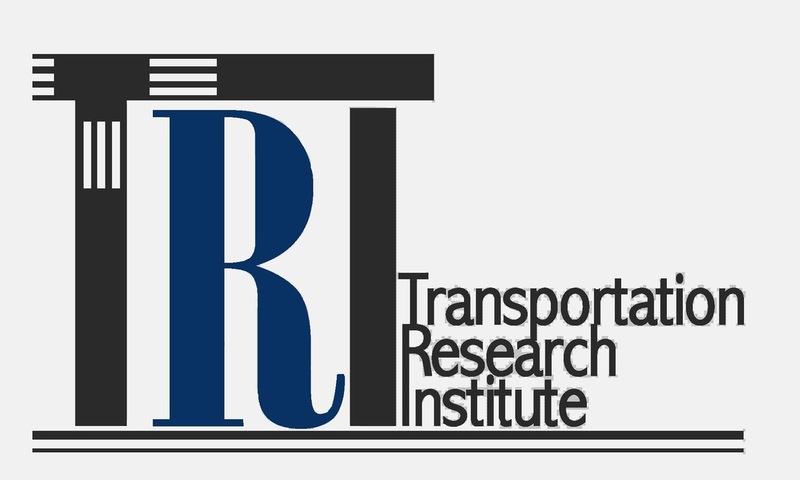 The major goal of the organization is to promote the dissemination of knowledge and information about current problems and solutions related to transportation. The organization also aims to achieve connecting students with the professionals working outside academic world. To accomplish these goals, TESO plans to schedule a program of annual activities including meetings, field trips, panel discussions and social gatherings. TESO is currently in the process of being affiliated with Institute of Transportation Engineers (ITE) as a student chapter representing ODU. 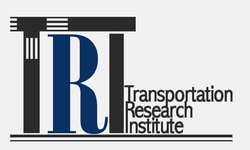 ITE is an international educational and scientific association of transportation professionals. ITE promotes professional development of its members, supports and encourages education, stimulates research, develops public awareness programs and serves as a conduit for the exchange of professional information. By becoming a member of TESO, students and faculty will have the opportunity to be engaged in a friendlier environment while having the benefits of networking with professionals and leading companies in the area. For more information about ITE, please click here.